Would saving over £500 encourage you to join your employer’s Mobile Phone scheme? Most employers now offer employee benefits as incentives, motivation, engagement and recruitment tools to keep their staff happy. With more and more hitting the market, it is important for employers to ensure they are offering employee benefits staff will really value. Employee benefits such as Childcare Vouchers, Cycle to Work, Retail Discounts, Holidays and even Dental Insurance are all designed to help employees to save money. 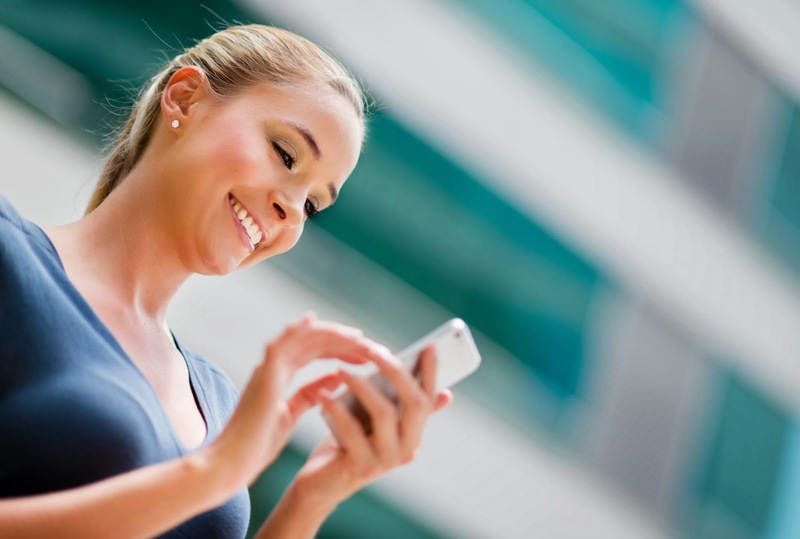 One of the rising stars in the employee benefits market is salary sacrifice Mobile Phones. Mobile Phone employee benefits enable staff to make savings on the one item the majority of us now use every day – their mobile phone. If you could save a substantial amount on your personal mobile phone bills and get the latest smartphone handset with no handset cost, joining your employer’s Mobile Phone scheme would be a no brainer. One of the most popular mobile phone handsets is the iPhone 6, which was released last September. Mobile Phone salary sacrifice schemes provide employees with tax and National Insurance savings as the tariff they choose is deducted directly from their wages each month. Under the scheme, if an employee chose the iPhone 6 64GB with 8GB data, this would cost them £51 per month, however after they have made savings through their salary; it would only cost them only £34.68 per month with no handset cost. Compare this to the same handset on the high street with EE, including only 5GB data, which would cost £51.99 per month plus £129.99 handset cost*, employees would save £545.43 over the 24-month contract. Data is a big selling point when it comes to choosing a new mobile phone handset and contract, however generally the more data you choose, the more you pay. Smartphones use data for many applications and the amount of data required depends on how much you use your phone outside of a WIFI connection. The maximum data allowance available on personal contracts through high street stores is normally 20GB. Due to the fantastic offerings through a salary sacrifice scheme, you can get up to 32GB of data each month for a lot less than you would on the high street. With the latest smartphone technology becoming more advanced, the price of handsets reflects these developments and the cost of insurance also increases. Through the Mobile Phone salary sacrifice scheme, you can get insurance for only £4.75 per month, which is also deducted through your wages. Compare this to EE’s insurance, which is priced at £10 per month, you could save over £126 during the 24-month contract. The insurance covers damage, loss, water damage, theft and next day replacements for warranty issues. Employees - If looking after your finances and saving money where you can is on your priority list, contact us on 0330 333 9100 or mobile@busybeesbenefits.com if you would like your employer to offer the Mobile Phone scheme. Employers - If you would like to provide a valuable employee benefit all of your staff can enjoy, speak to us about setting up the Mobile Phone scheme today on 0330 333 9100 or email employer@busybeesbenefits.com.